It is no secret that the cPanel control panel software program is one of the most popular platforms currently available in the hosting market. cPanel offers administrators the ability to take their tasks from manual to fully automated with just a few simple steps. Another great addition to the cPanel program is to license Ksplice for server updates and to protect against brute force attacks. Ksplice is a program that allows you to update your servers as needed without reboot so that you can maximize your uptime and provide the most optimal server performance to your customers. Ksplice and cPanel are two of the most innovative programs on the market for server management and optimizing your virtual environment. You may need to systematically install updates to your server, and if this is the case, you need a program that can apply patches with no reboot so that you do not have to worry that your server will be down for maintenance and your websites will go offline during the update process. Ksplice streamlines the process and allows you to automatically apply update patches whenever you need them directly from your cPanel control panel. 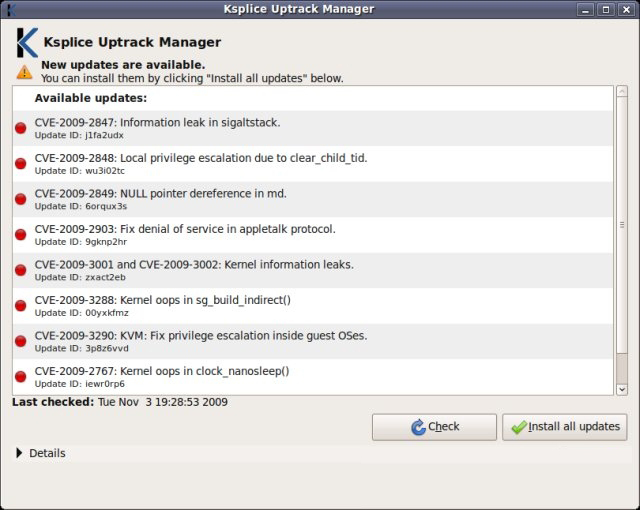 Brute force attacks are minimized with the revolutionary technology harnessed by Ksplice to allow full system updates. While cPanel is extremely secure by itself with excellent brute force protection, password protected directories, and many other necessary security features and facets, there is one thing that cPanel misses when it comes to updates. Being able to apply an update with no reboot can be easily accomplished on cPanel with the Ksplice software, and you can optimize your control panel with just a few simple procedures and the most highly developed software programs on the market. Ksplice provides a high available patching option without reboot for almost every Linux distribution currently on the market. Ksplice’s mission is aimed at critical servers where downtime is simply not an option. If you are a web hosting provider that wants to ensure a smooth continuation of your business and income stream so that your customers will feel more comfortable using your sites since they are protected from brute force attacks, then Ksplice will update your server with no reboot as frequently as you need on your cPanel control panel. Virtuozzo and Ksplice together are a powerful combination that will provide you with the most complete way to provide your clients with safety. Ensuring constant uptime of tens or even hundreds of Virtual Private Servers (VPS’s) on a server node can be challenging if you don’t have the right tools to simplify and streamline the process. It is difficult not only because there are so many customers on the server but also because there are multiple updates for each VPS that need to be applied so that the server can be completely patched. Patch management is much more efficient for your server node if you have virtualization software like Virtuozzo and Ksplice to help your server remain online during updates and maintain the optimal level of security. When using Virtuozzo and Ksplice, you can streamline patch management and make it much easier for you to keep your servers protected even during an update. The power of Ksplice will allow patches to be instantly applied to all containers within a Virtuozzo server, and Virtuozzo is one of the most powerful virtualization software platforms that currently exists in the hosting industry. Being one of the fastest and most effective, it is also constantly being updated to ensure that it meets all of the most current needs of the community. Virtuozzo does an amazing job that few virtualization software technologies can, and combining the power of Ksplice and Virtuozzo allows you an optimal way to control your servers and apply seamless patch management. Licensing both Virtuozzo and Ksplice, you will not need human interaction to apply patches to your server, as the self-healing system really requires no oversight from the administrator. As long as Ksplice is enabled to install automatic updates on a server and Virtuozzo containers are in place to help manage server security, you will have the most comprehensive system in the hosting industry. Ksplice – Who uses it and what is their Feedback? New software programs can be hard to adjust to, and this is especially true if you don’t have experience with the program and you do not know whether it is reliable or not. Many administrators are looking into licensing the Ksplice software program onto their existing control panels and virtual containers to enhance patch management and Linux security. But who is using Ksplice? And what do they think about the program? 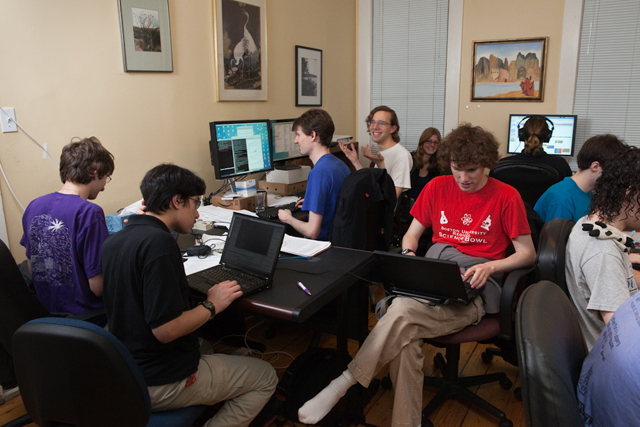 Ksplice has a track record as a solid piece of software developed at MIT. 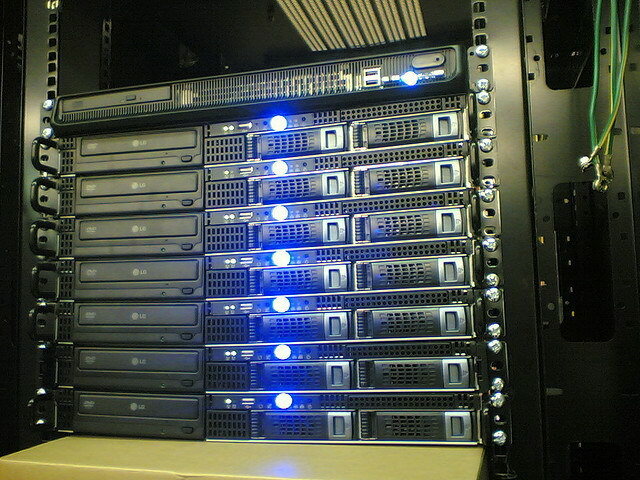 US Government agencies such as the US Department of Energy use Ksplice for their servers to ensure maximum uptime. Government officials are not the only ones taking advantage of this innovative software, many web hosting providers, resellers, and ecommerce business professionals also use Ksplice with excellent results. Ksplice is a reliable piece of software that prevents the usual exasperation most people feel when they need to constantly reboot their computer after installing an update. This software is not only good because it allows the server to maintain the most uptime, it is also good for patch management and enhanced Linux security. In addition, with Ksplice, you will be able to install updates automatically, and the Ksplice program integrates seamlessly into an existing control panel or other software program. Ksplice is a great tool for developers, web hosting administrators, and business professionals that want to be able to maintain maximum Linux security, increase patch management, and seamlessly apply updates to the server. Ksplice is a tried and tested way to make updating your server much more efficient and productive. Many people use the Ksplice program and find that it is extremely helpful in eliminating the need to reboot the server after every update and finding updates that need to be applied to the server. Ksplice is an advanced program that will minimize the amount of time that web professionals have to spend installing updates and rebooting their server and optimize Linux security and patch management. If you are looking for a way to install updates on your server without having to constantly reboot your server, then Ksplice is designed specifically to address your needs. Ksplice is a software program that installs updates automatically without your end users ever having to miss a beat. Server downtime can cost you valuable time and money since many customers will not want to wait for your server to come back online when they may just as easily be able to find another site. To maximize uptime on your server, Ksplice has revolutionized the way that updates are installed on a server. Since uptime is so important to making sure that your traffic stays on your site, Ksplice has developed an application to ensure maximum security online and no server downtime. Until Ksplice hit the market, there was not a smooth cost-effective way to ensure patch management. Patch management provides insight into the servers that need to be updated and the ones that have already been updated. Equally, patch management software was normally extremely expensive and complicated to manage. However, Ksplice has changed the atmosphere completely with comprehensive patch management, updates, and permissions that can all be managed centrally through a portal provided by Ksplice. Since Ksplice has taken the market by storm, you can automatically apply all updates to your servers, and there will be no reboot necessary. Having to restart your server can open your server up to vulnerabilities from malicious threats, so in addition, to conserving money and valuable time for your customers, you will also be able to better protect your servers. You can run the updates on virtual machines like OpenVZ, Virtuozzo, VMWare, and Xen. The Ksplice application will give you patch management like never before and ensure that your updates run smoothly onto your server without interruption.